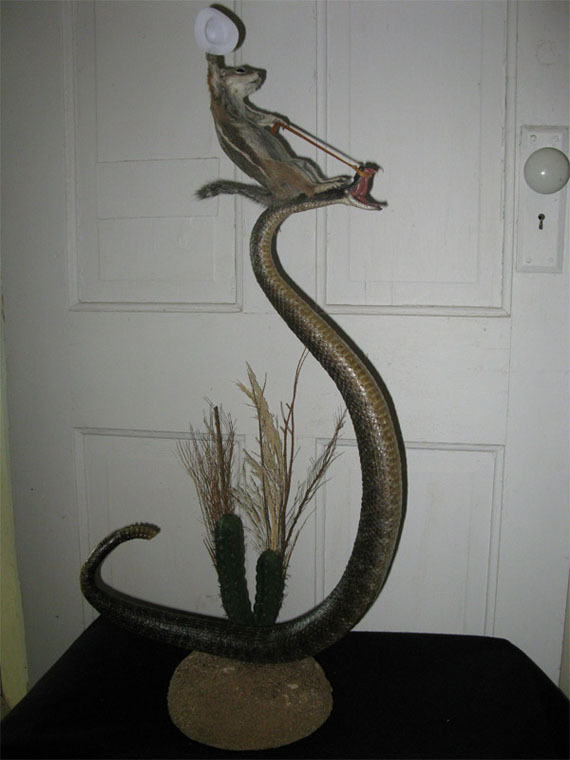 The Picture that Started It All: Yee-Ha! That’s right. 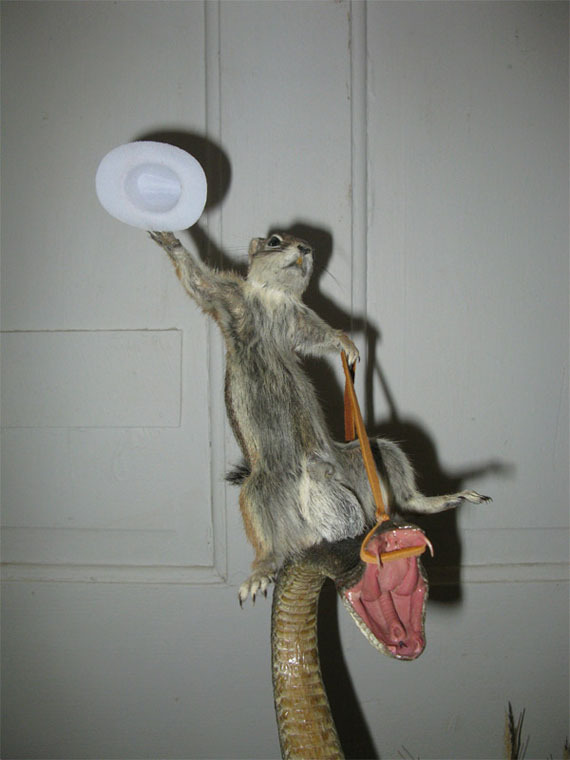 It’s a squirrel, riding a rattlesnake. Know what’s even better? Front shot! That squirrel is a boy. Can someone please tell me just WTF, exactly, this is all about?